When you are looking for commercial movers for your company, call Barnes Moving & Storage. Barnes Moving is a Connecticut moving company based in Mystic CT. Our services include local moving, regional moving, national moving and even international moving for all of Connecticut. Commercial moving typically requires more planning. The logistics of a commercial move may be complex. There may be strict timelines and special rules applied to commercial real estate properties. Barnes Moving & Storage can help you move and manage the transition into the new office. Our experienced office moving staff can help you with everything from scheduling the elevator and parking to helping install office furniture. Whether you move across town, across the country, or around the world, Barnes Moving and Storage in Mystic CT are your Mystic Moving Experts. The expert crew at Barnes Moving and Storage will handle your furniture and valuables with care, and we are experienced, licensed and insured. We carefully pack your belongings and use crates where appropriate. We offer storage services at Barnes Moving and Storage. Our clean, secure individual storage vaults give you long- or short-term solutions for keeping your things safe during a remodel or home repair. 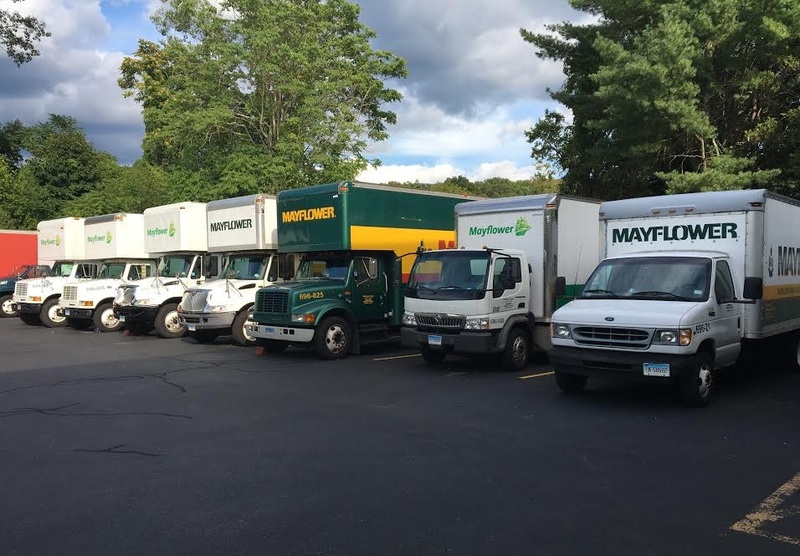 Please call us at 860-536-8960 and talk to Sharon or Dean today if you’re planning on moving out of Connecticut or Rhode Island and need a reliable moving company.